Samsung Galaxy A9 (2018) makes its way to the Russian market soon to launch in India. All you need to know about the quad camera smartphone. Samsung launched its latest Galaxy A9 (2018) as its first smartphone with quad rear camera sensors. At the launch, the company mentioned that this phone will be available only in some selected markets. Fortunately, it is good news for us because India is going to get the device. 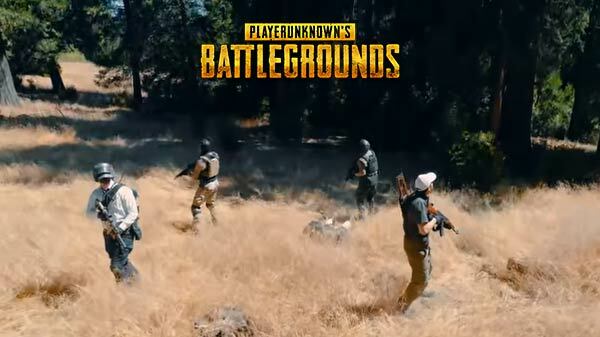 The event for India and EU is scheduled for November 20, but on November 16 the company made the Galaxy A9 available for Russia. 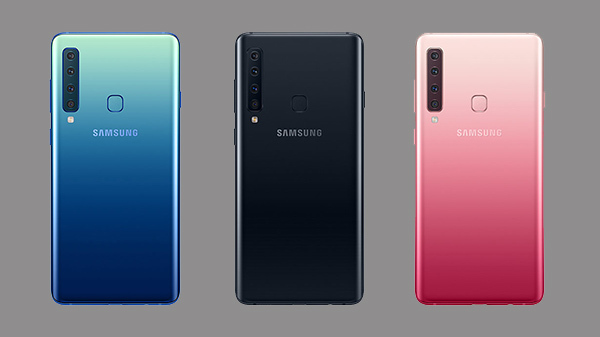 The smartphone is already listed on the official website of Samsung Russia in three color variants- Caviar Black, Lemonade Blue, and Bubblegum Pink. The smartphone comes with a price tag of RUB 39,990 ($605, €535, and Rs 44,400 approx). 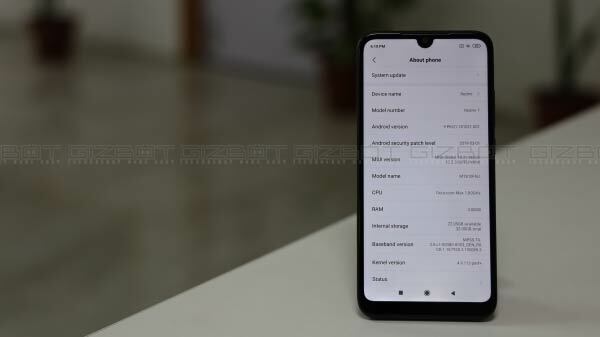 The Galaxy A9 (2018) can be purchased online via the company's official website and offline Experience Stores. 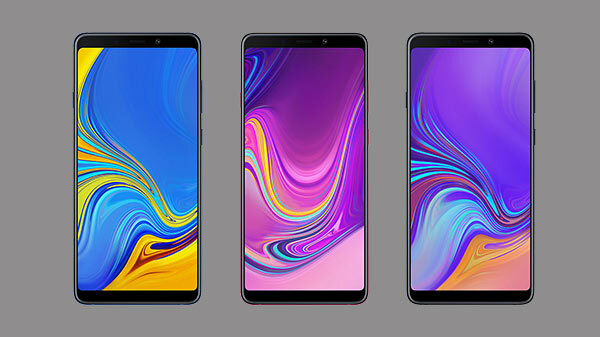 The Galaxy A9 (2018) sports a 6.28-inch FHD+ Super AMOLED Infinity Display along with a resolution of 2220 x 1080 pixels. The screen carries an aspect ratio of 18:9 with a maximum brightness of more than 600 nits. Under its hood, the smartphone is powered by an octa-core Snapdragon 710 SoC, paired with Adreno 616 GPU. The Smartphone is backed by 6GB and 8GB of RAM and 128GB storage space. You can also expand the memory up to 512GB via microSD card. 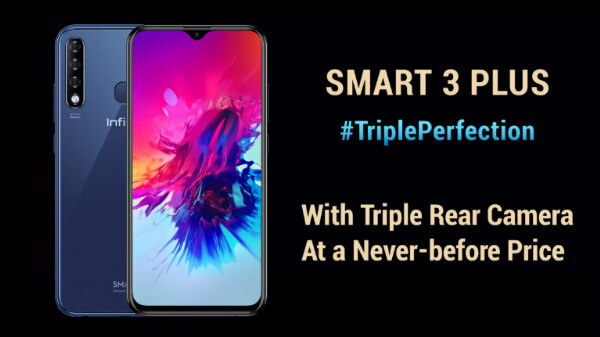 On the optical front, the smartphone features quad rear camera setup on the back with the combination of a 24MP primary sensor, a 10MP Telephoto lens and 2x optical zoom, an 8MP with a 120-degree ultra wide lens for wide-angle shots, and a 5MP sensor to capture the depth of field information for portrait shots. At the front, the smartphone houses a 24MP camera sensor for selfies and video calls. Cameras on both sides come with an LED flash for the better low light condition. The Galaxy A9 (2018) is fueled by a 3800 mAh non-removable battery and runs on Android 8.0 Oreo topped with Samsung Experience UI. The smartphone also has a rear-mounted fingerprint scanner.